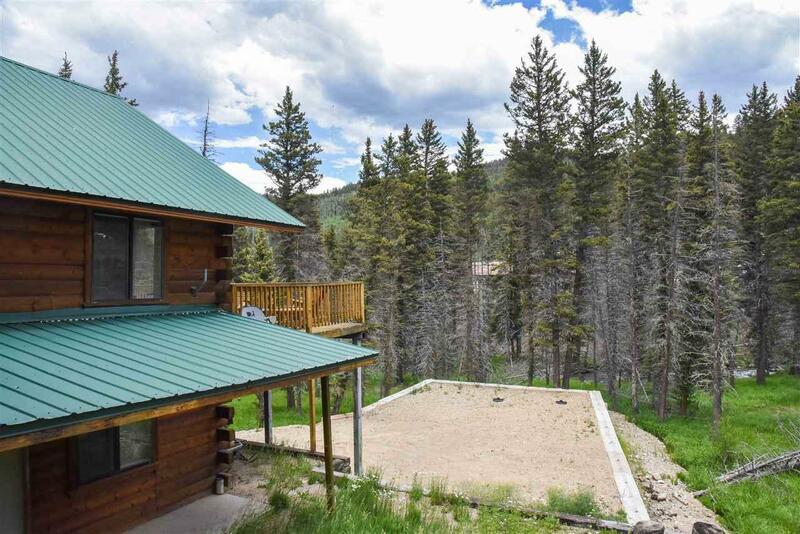 This mountain cabin has 2 bedrooms and 2 baths with a sleeping loft and basement. This home features tongue and groove on the wall and vaulted ceilings. There is a large center fireplace in the living room. 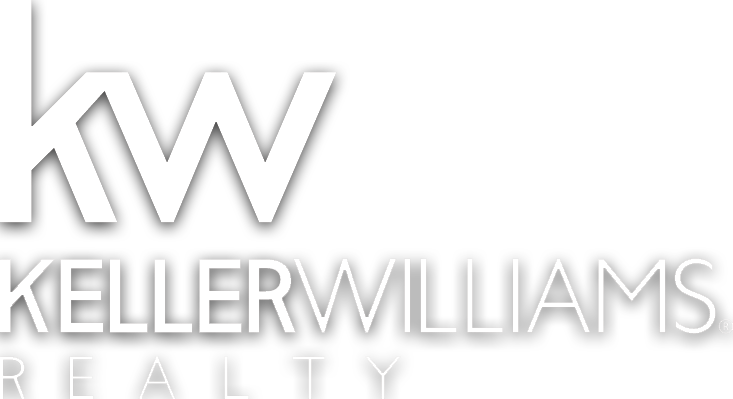 The home is selling furnished and ready to enjoy. 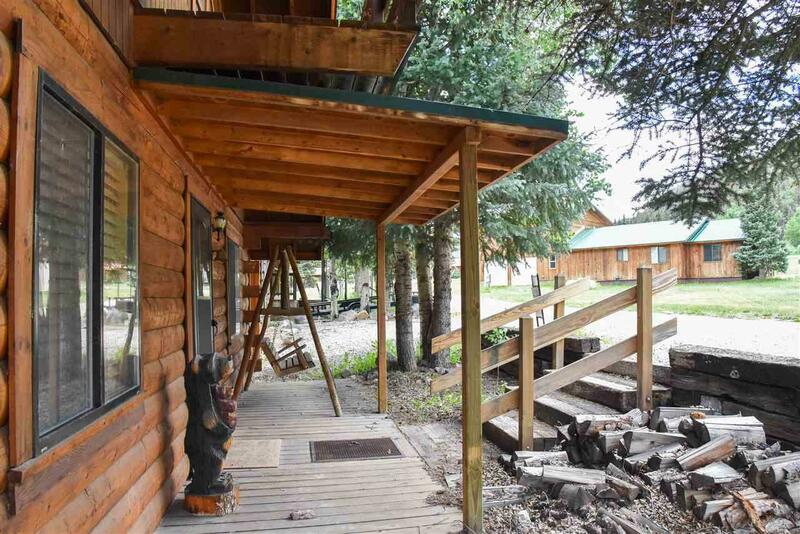 With sleeping for 12 and year round access, this property has great income potential through nightly rentals. 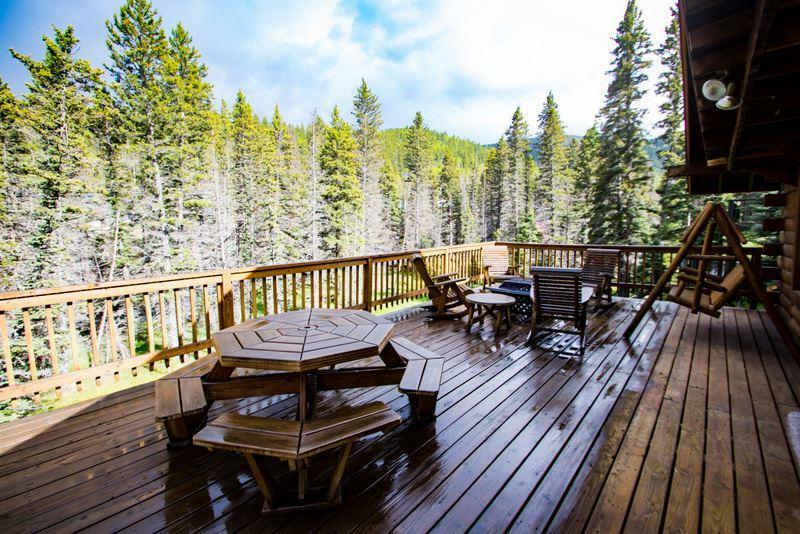 The large deck overlooking the river is the perfect place to relax and enjoy the mountains. 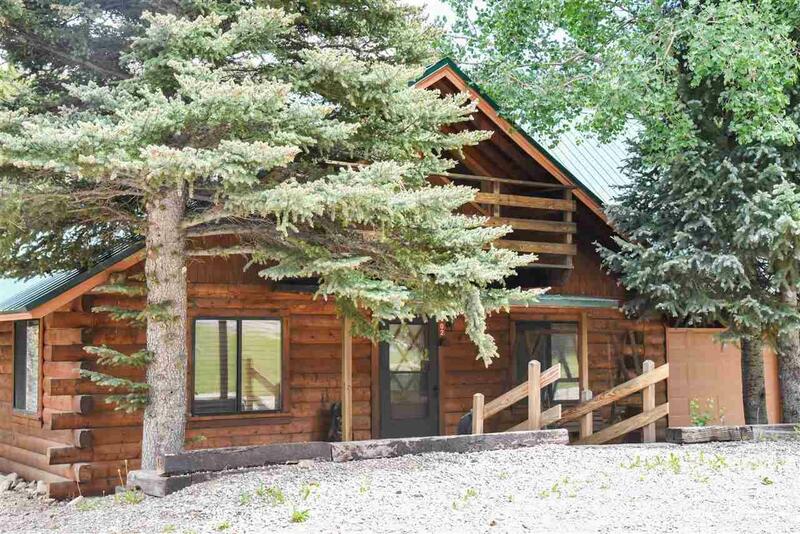 This great cabin was built in 1970-1971 then was remodeled in 1984.